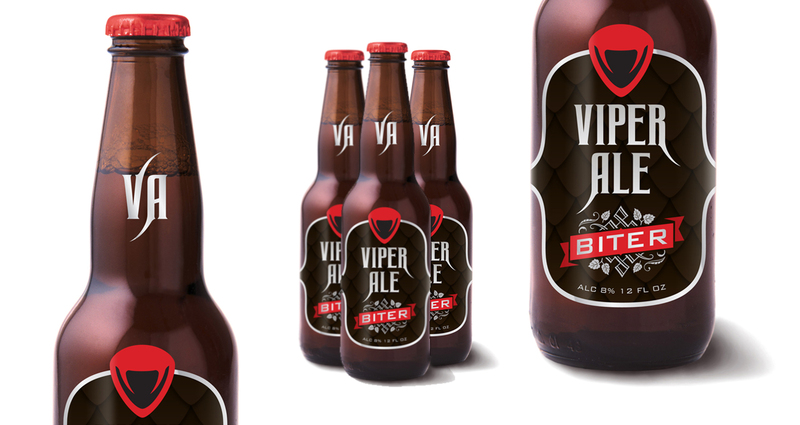 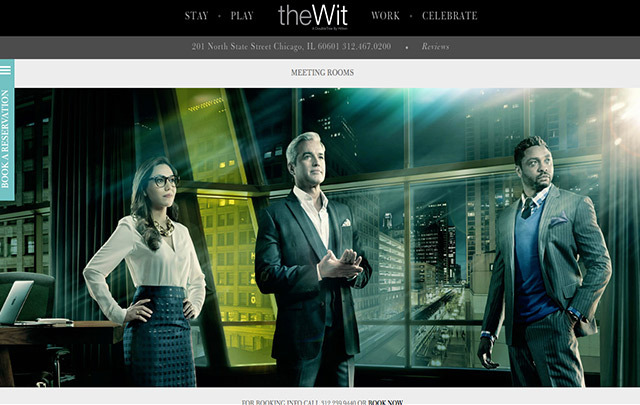 Our relationship with the Wit is defined by collaboration, innovation, and risk-taking. 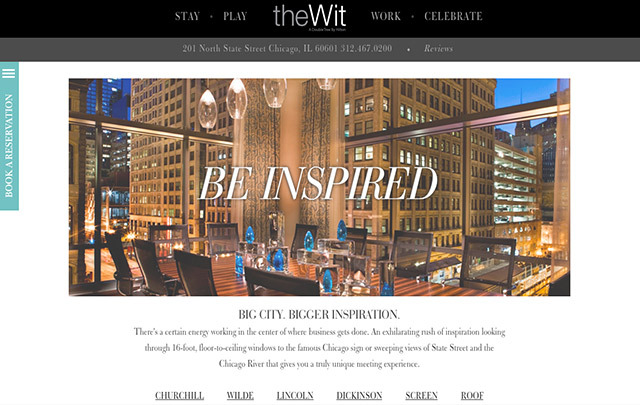 The Chicago hotel faces much larger, more established brands—yet is one of the city's most alluring hotel success stories. 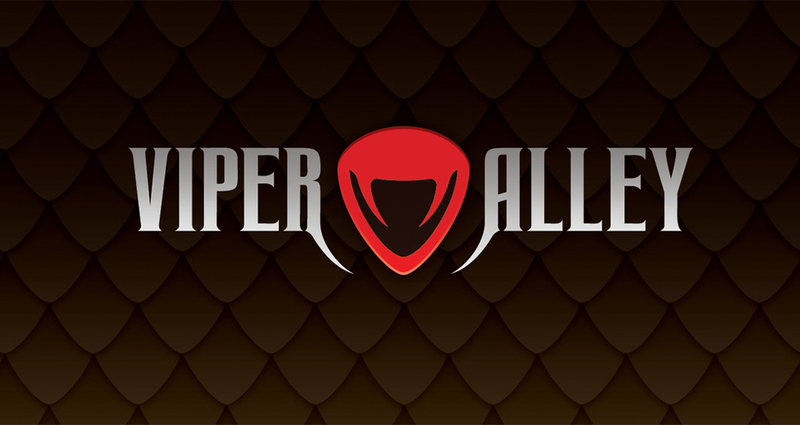 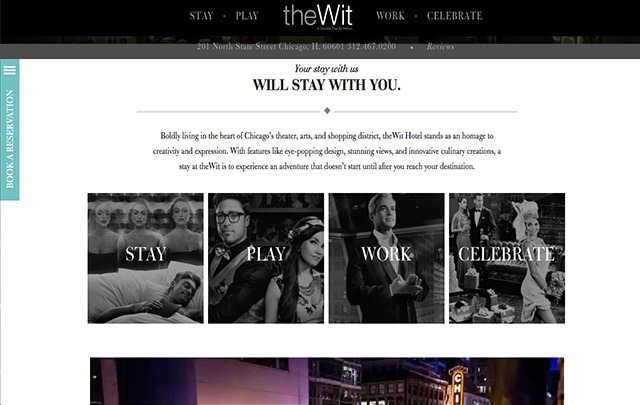 Together, we’ve collaborated with their team to position them as “More Experience Than Hotel.” And that is truly what staying at the hotel is all about—an experience. 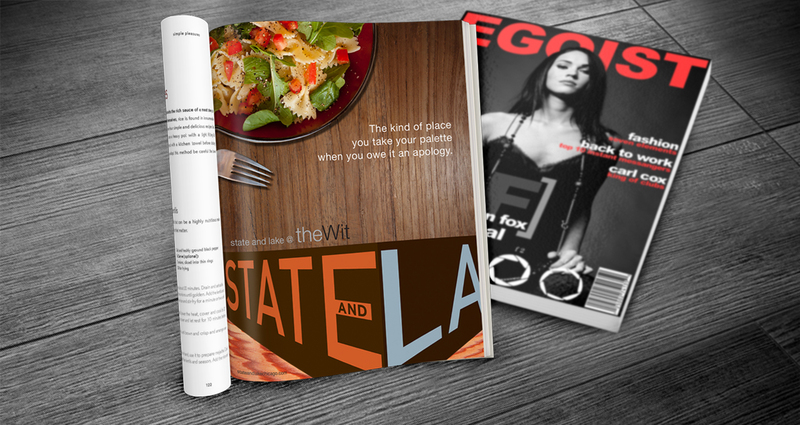 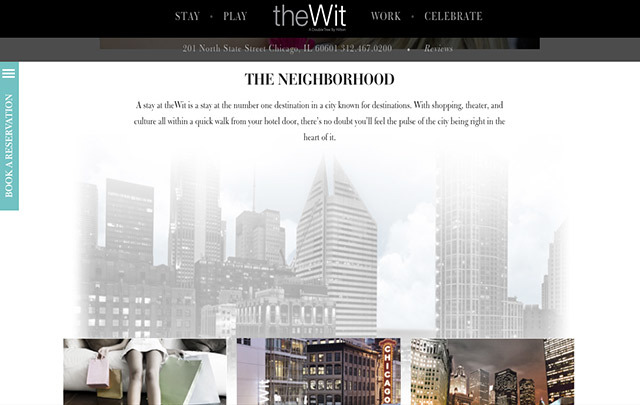 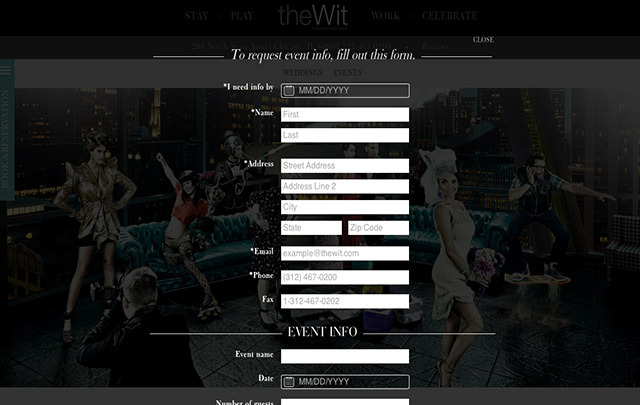 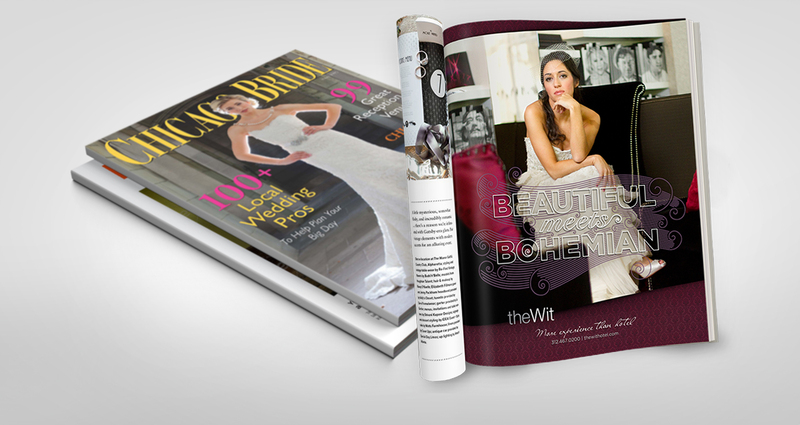 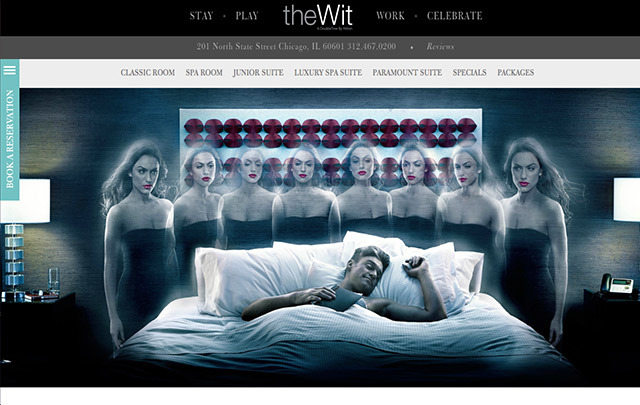 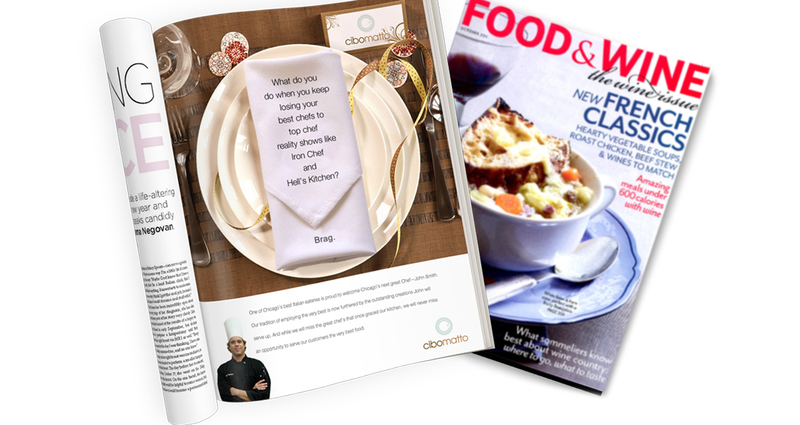 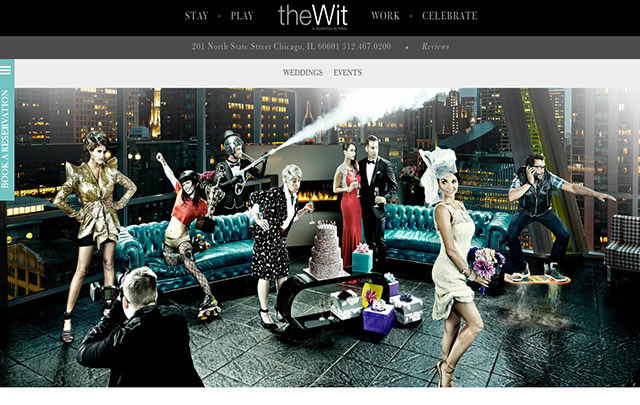 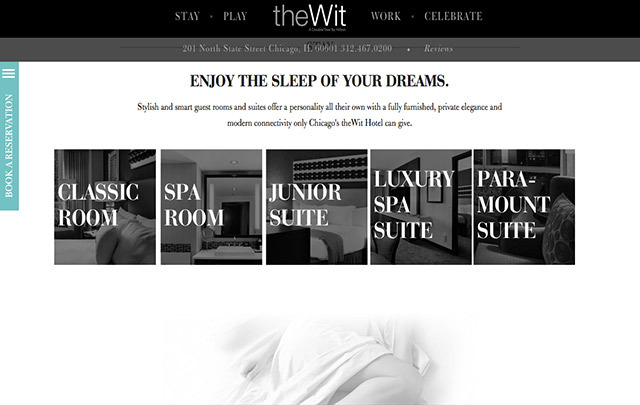 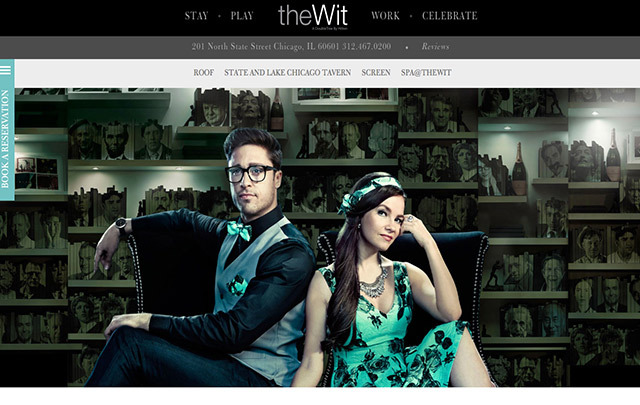 From designing their website, to advertising to events, we’ve helped the Wit stand out in a sea of sameness and create a truly unique hotel experience. 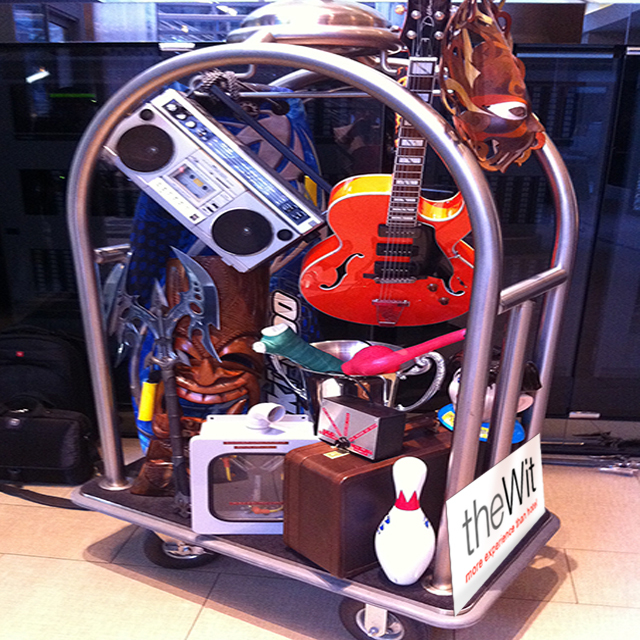 Throughout the city, luggage carts were set up carrying the most random collection of items. 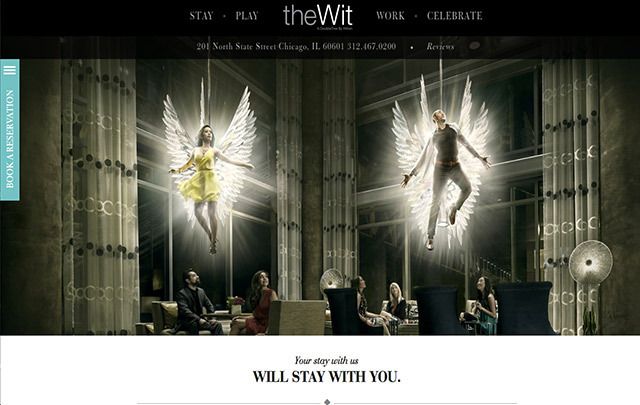 The cart embodied the Wit’s message of “more experience than a hotel” by creating an image of an off-the-wall hotel stayer.